Google Ads is one of the most effective approaches of paid online marketing which is used by countless small, medium and big companies. Whether you have simply started a small company or an e-commerce shop, you can develop your organisation through the targeted advertisements that reach the exact individuals you want to reach. Google ads is very effective to small or medium business because it create both local and global visibility to business who know how to use it. Not only that, It uses the interest of your audience. This means your ads will only display when people search for your keywords, and it displays above every other searches topics. It places you right on top of the searches when keywords relating to your field is searched on Google. Google Ads lets you get discovered. 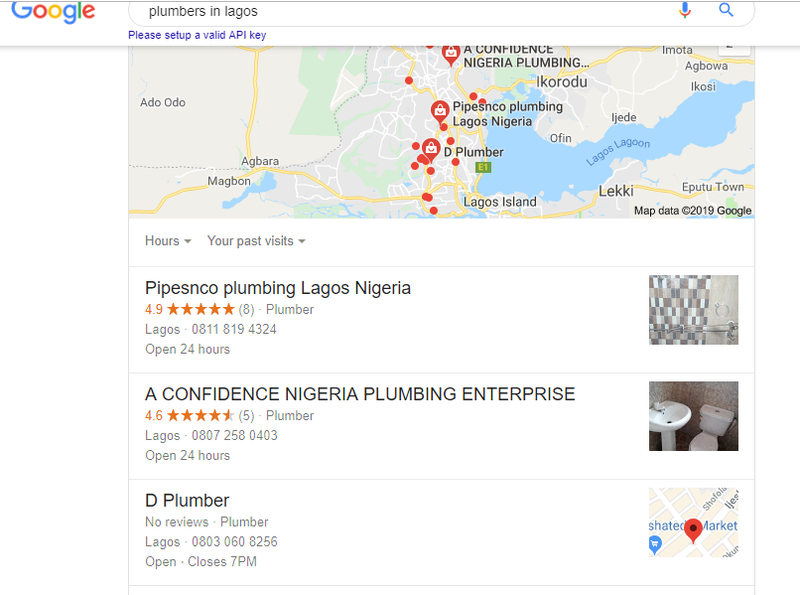 Google Ads allows you to reach local consumers. Google Ads offers you quick and transparent results. Google Ads enables you to control your own budget plan. Google Ads helps you to beat your competitors. Here are some advantages for small businesses using Google Ads. 1. Google Ads lets you get discovered. Irrespective of any size, every business that is marketing online wants to be found on the first page of Google search engine result. If you want your service or product to get found by targeted and prospective customers in a short period of time, then utilizing Google Ads is the very best option that you can leverage. It is undoubtedly tough for small companies to compete with websites on Google that have been already well established and settled. 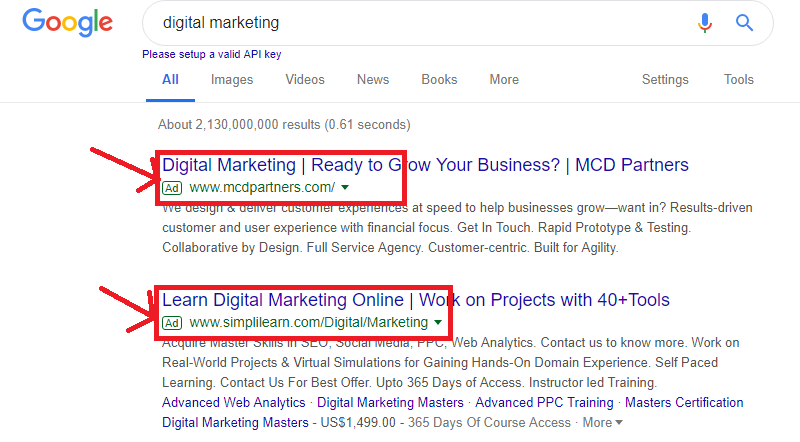 Well, Google Ads makes it simpler for you to go jointly against top domains as the advertisements appear on the top of the search results page. This sponsored layout lets you reach to your prospective consumers whenever they look for your product. Therefore, Google Ads increases the visibility of your product and services in a short amount of time. 2. Google Ads allows you to reach local consumers. Google Ads offer you different targeting alternatives, so it ends up being simple to target the right audience for your small business. These targeting options are actually efficient if you have a local store and are willing to target clients in that zone only. If you are concentrated on a particular local audience-- be it city or area-- you can benefit by showing your advertisements just to individuals in that location. This is normally referred to as "geo-targeting." It helps you reach your preferred customer without wasting the ad budget on those who are not in your area. Not only can you pick your targeted location, you can likewise exclude the areas where you don't want your ad to run. By leaving out some areas, you can target more specifically with reduced cost and improved ROI. 3. Google Ads is extremely measurable. Being a small company owner, you have to be careful at every step of internet marketing so that there are minimum losses and maximum gains. To keep your campaign efforts positively aligned at all times, you have to track and measure all the details of your campaigns. 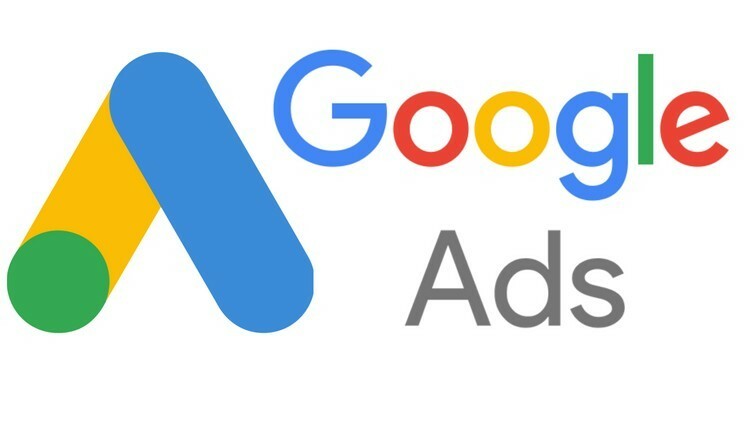 Google Ads provides you with in-depth info about your campaigns as well as in-depth analysis of reports and results based upon your campaigns that are easy to comprehend. You can also set and track your own objectives based on the ROI, the traffic on your website, best-performing keywords, the prospective sales and the qualified leads. Google AdWords fits any kind of business-- both in industry and in size, be it small, medium or large. It's fair to call it a flexible and dynamic marketing platform. That flexibility includes the ability to start, pause or stop any of your ads or campaigns anytime. You can set the budget plan for your campaigns according to the amount that you want to invest. You also get options to target individuals placed in different locations and people using different gadgets. The most ROI-friendly element of Google Ads is that you pay just for the ads that are clicked by people. Through targeted exposure of your advertisements, you are aiming at customers who are precisely looking for your service or product. For this reason, being specific with the ads and audience, you are much more likely to generate conversions through Google Ads rather than a general one. After learning which approach matches your business more, you can quickly increase your ROI by moving more efforts and budget plan to that method. 6. Google Ads offers you quick and transparent results. Google AdWords is immensely quickly. Set up a Google Ads campaign today and you can see the outcomes tomorrow. Google Ads starts showing your ads instantly, which suggests that customers come your way right away. The combination of speed and targeting enables you to start getting pertinent clicks right away. Moreover, with Google Ads, you get nearly-immediate results and reports of your campaigns. The reports are easy to analyze and include info related to each campaign like clicks, keywords, impressions, costs, conversions and much more. It gives you enough so you can analyze the progress of your Ads campaigns and make improvements where required. As SEO is relatively affordable it is a popular approach to online marketing. However, it can take months to start yielding results for an organisation. Further, getting to the top position in the Search Engine Result Page for your keywords can be hard and lengthy if you have lots of rivals involved in SEO. Being a small business, you can not manage to lose that much time simply waiting for the result to come. Choosing Google Ads over in addition to SEO is a strong option here just like Google Ads you do not have to wait a very long time to see the results. You can create campaigns instantly and start getting traffic. Google Ads is comparatively easy to learn, and it has clear, objective instructions where you can almost guarantee yourself a leading position if you want to pay for it. In general, creating advertisements with Google Ads that yield excellent Quality Scores takes much less time than SEO execution would take. Tip: Don't fall under the trap of every Google Ads default setting when you begin a campaign. 8. Google Ads enables you to control your own budget plan. With Google Ads, you have full and thorough control over the budget plan of your Google Ads campaigns. You can control everything starting from the maximum bid on the ad to the day-to-day budget plan of the campaign. You can likewise decide how much you want to invest every month and adjust the budget based on the performance graph. When an ad is performing very well, you can increase the ad spend on it to increase the preferred results. It works in reverse to decrease ad spend in an under-performing advertisement, however, you can also stop it instantly before losing another penny. Being a small business, keep in mind to start a campaign with a comparatively small budget and increase the ad spend as and when the conversions go up. 9. Google Ads helps you to beat your competitors. With Google Ads, you continuously compete with your competitors to get your advertisement showed on the top. Given that they are often rotating or changing, it's helpful to lean on tools to help discover exactly who your advertising competitors are. Learning from your competitors helps you see the errors that others made along the way so you can avoid them. Similarly, you identify ways to enhance your campaigns to increase productivity. With the assistance of competitor analysis, you can find new and profitable keywords for your campaigns. No matter how great you are with keyword research, at some point, there will be a shortage of ideas. So at that time, it is better to take a look at the terms used by your competitors to regain the idea of keyword research. The next point to focus is the ad copy of your competitor. You can study them and develop outstanding ad copy for your campaigns that get more and more clicks. If your advertisements get more clicks, your CTR goes up which increases your Quality Score and lowers the CPC which will eventually lead to increased ROI. 10. Google Ads builds your brand name recognition. It is a common myth that Google Ads can be only used for advertising, generating leads and selling services and products. It also builds brand awareness and recognition for your business. Although developing brand awareness is tough for comparatively small businesses, Google Ads goes a long way in building brand recognition amidst your target audience. They begin to associate you with their searches. In addition to the search network text advertisements through Google Ads, Google Advertising offers you another method to build your brand awareness. Through the display network, your advertisements are shown as banner ads throughout a variety of websites on the internet. Google Ads ought to be a significant component of your digital marketing techniques as it has lots of advantages over other types of digital marketing. As you begin and continue to use it, you will discover and learn more, and the more benefits you will reap. Get 100% Free Business Success Tips Straight In Your Inbox! Website: More Than 25 Pros Of Having A Business Website. Enjoying this and care to spread the love? Share this post with your friends Now! Hope you enjoyed this post?